Why Not Be Social Together ?! People who know their calling in life seem to live with a form of built-in GPS that guides them throughout their lives. They’re focused, but there is often an ease about them. And while calling and vocation sometimes overlap, they are in fact very different things. 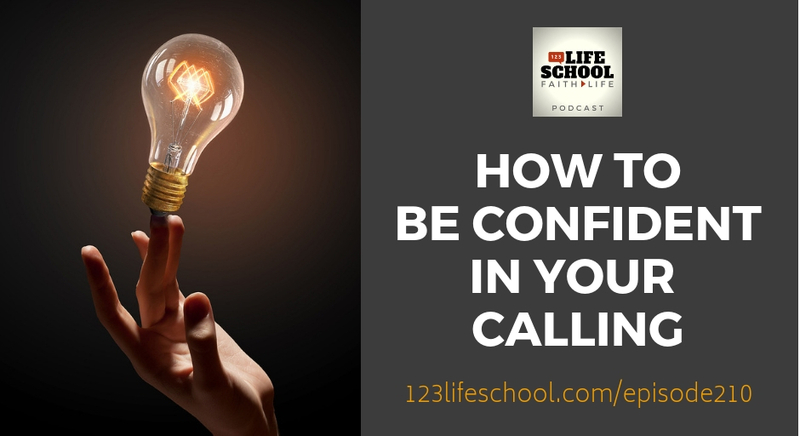 This week on the Lifeschool Podcast, you’ll discover how to find your personal calling and live it with more clarity and confidence. Let’s get started on your journey of discovery! As Christians, we hopefully know our overall mission in life… Jesus gave it to us: Make disciples! Within that overarching mission, we are each important and have unique giftings. But have you discovered your own calling in this… who, where, when, and how specifically you will live out the mission? Is there such a thing as a “personal calling”? If your calling can change throughout your life. How to discover and affirm the calling God has given YOU. Download the worksheet to get started defining your calling and mission now! 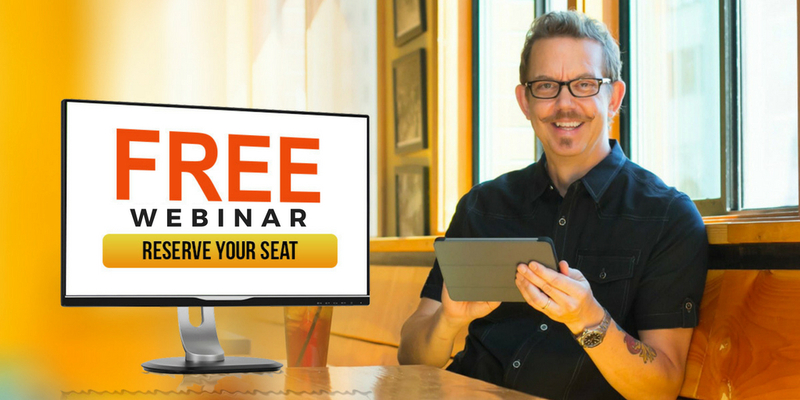 Each week the Big 3 will give you immediate action steps to get you started. Thanks so much for joining us again this week. Have some feedback you’d like to share? Join us on Facebook and take part in the discussion! If you enjoyed this episode, please share it using the social media buttons you see at the top of this page or right below. Also, please leave an honest review for The Lifeschool Podcast on iTunes. Ratings and reviews are extremely helpful and greatly appreciated! They do matter in the rankings of the show, and we read each and every one of them. developing your personal calling/mission statement. 204: Is Cultural Diversity Realistic in the Church? 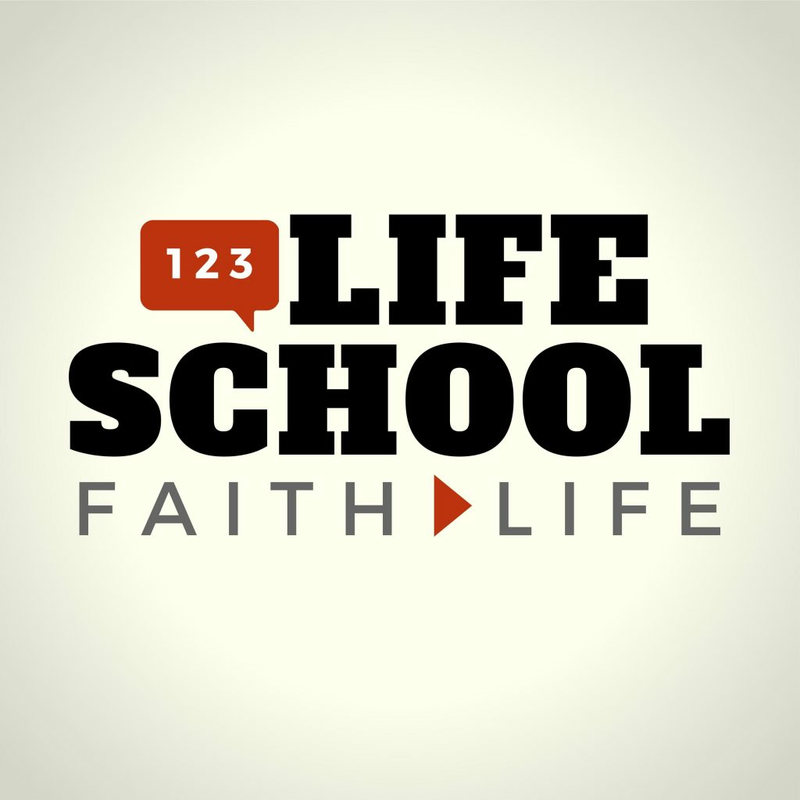 199: The Truth About Tithing: Is It Biblical? 185: How Do We Love Mercy and Do Justice? 184: Sowing and Reaping: What is the “Harvest” Jesus Talked About? 182: What Does a Missional Community Need to “Do” Together? 163: Can You Really Love Your Neighbor As You Love Yourself? 158: Are You Believing What God Says About You? 157: Are You Treating People Like Guests or Like Family? 156: Does the Gospel Speak to Mental and Physical Health? 155: Is Evangelism Changing in the Church Today? 148: Who Are You and Why Do You Matter? 142: What Voices Are Shaping Your Life the Most? 139: Is Trump Killing The Church Or Saving It? 128: Where Was God During Hurricane Harvey? Are You Measuring What God Measures in Your Life? Is the Church Guilty of False Advertising?